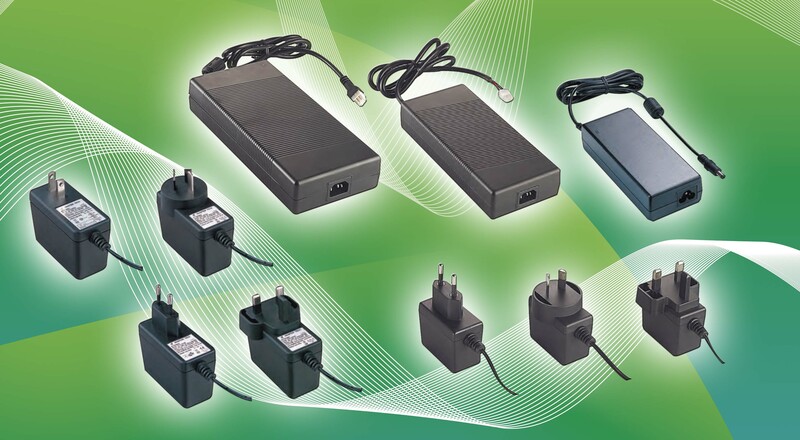 Wide range of desktop switching power adapters from 18 to 300 Watts. Variety of inlets available, C6/C8/C14. With safety approvals, DoE Level VI certified, meet Energy Star, ErP Stage 2, NRCan, GEMS Level VI and RoHS compliance.